The spirit of Spain lies in its endless diversity: in one seamless journey, you may find yourself splashing in balmy Mediterranean waters and ascending jagged mountain peaks; comparing intricately carved patterns of ancient Moorish architecture with the whimsical lines of Art Nouveau structures; and losing yourself in the passionate rhythms as you dance the flamenco and dine deep into the night surrounded by joyful locals. Let us craft your ideal vacation that reveals the true essence of Spain. Spend your days exploring the gems along — and beyond — Spain’s enchanting coast, from cosmopolitan Barcelona to hidden seaside villages. While it may be tempting to spend your days playing on La Barcelona’s sandy Mediterranean beach and sipping cava by the sea, Barcelona's cultural tapestry is a marvel unto itself. 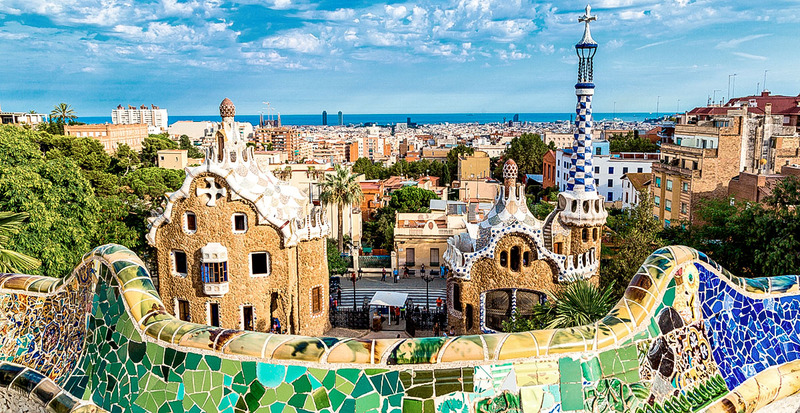 An expert guide illuminates the World Heritage-cited works of Antoni Gaudí, from the curious Neo-Gothic lines of his unfinished masterpiece, Sagrada Família, to the colorful mosaics of Park Güell. Tap into your inner artist with a hands-on mosaic workshop with a local artist. Tasty Tip: Spend your evenings like the locals sampling tapas along La Rambla, beginning with a Catalan staple: pa amb tomàquet, toasted bread scraped with garlic, drizzled in olive oil and topped with fresh tomatoes. More Mediterranean appeal lingers in the seaside villages of Costa Brava, up the coast from Barcelona. Ancient footpaths carry you toward secluded coves, while a colorful undersea world is revealed as you dive into the deep blue waters off the Medes Islands. Tropical wonders abound in Girona's Jardins De Cap Roig, where brilliant flowers spill out of the terraces of a 1920s castle and descend toward the water. 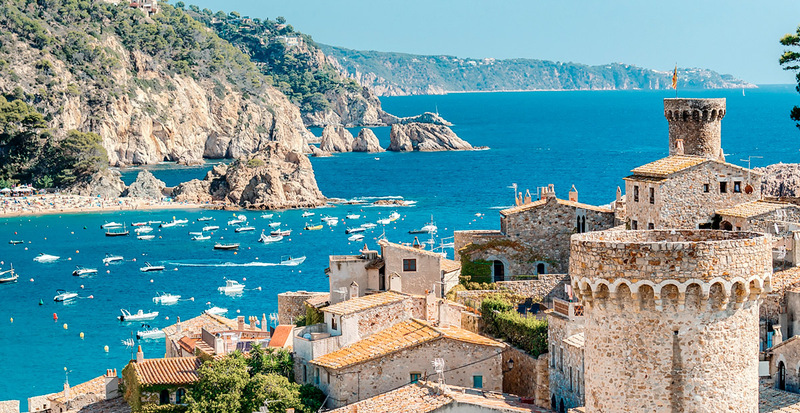 Costa Brava's enviable locale puts the bounty of the Mediterranean within reach, from Michelin-starred dining to family-run seafront restaurants. Tasty Tip: We recommend trying suquet de peix, a Catalan fish stew, and cocas de chicharrones, a flatbread topped with pork cracklings. 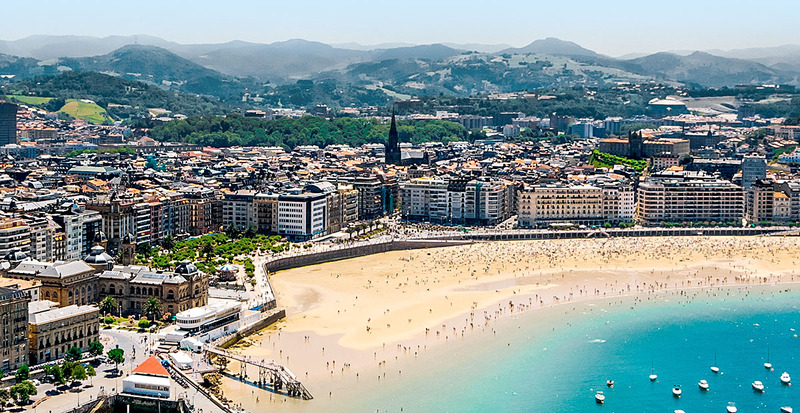 Journeying into the northern reaches of Basque country reveals yet another aspect of Spain's wonders. The jagged peaks of the Pyrenees have long lured hikers and walkers to explore its labyrinth of trails. Culture-seekers are drawn here as well: in Bilbao, the gleaming titanium curves of Frank Gehry's Guggenheim seem a world apart from the 18th-century Baroque architecture of San Sebastián. Tasty Tip: Let us reserve you an unforgettable dining experience of culinary innovation at Arzak in San Sebastián, deemed one of the world's greatest restaurants that put Basque Country on the modern culinary map. Valencia is overflowing with 2,000 years of history where Roman, Moorish and Spanish influences still echo through its architecture — connected by nearly 50 miles of bicycle lanes and grassy dry riverbed. Rent a bike to explore at your own pace or let us arrange an experienced guide to reveal the Valencia Cathedral, the Miguelete Bell Tower, the Silk Exchange and the Central Market. 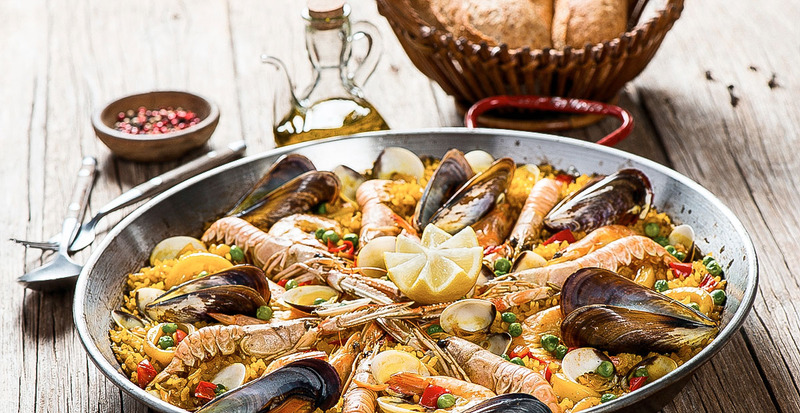 Tasty Tip: Sample a traditional Horchata drink and dine on seafood paella paired with a red Utiel-Requena wine at La Marcelina restaurant. 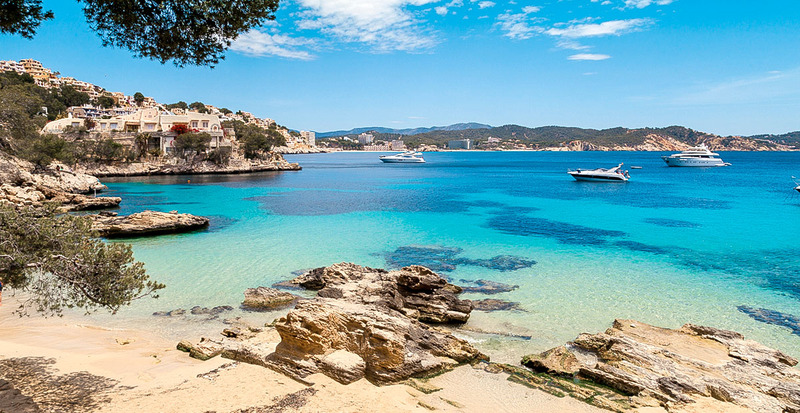 You'll be surrounded by international jetsetters and local Spanish families alike as you splash in the shallow waters of Mallorca's Alcudia Beach and seek out adventure in its unspoiled secret coves. On a 40-minute hike north of Puerto Pollenca, Cal Boquer Beach is a snorkeler’s paradise brimming with colorful sea life in a secluded rocky bay. Leather goods and handcrafted jewelry are the star attractions at the weekly Inca Market, where hundreds of stalls line the streets in a bazaar-like setting. Tasty Tip: Begin your day with coffee and an ensaimada, Mallorca's famous spiral-shaped pastry often found with cream or chocolate filling. 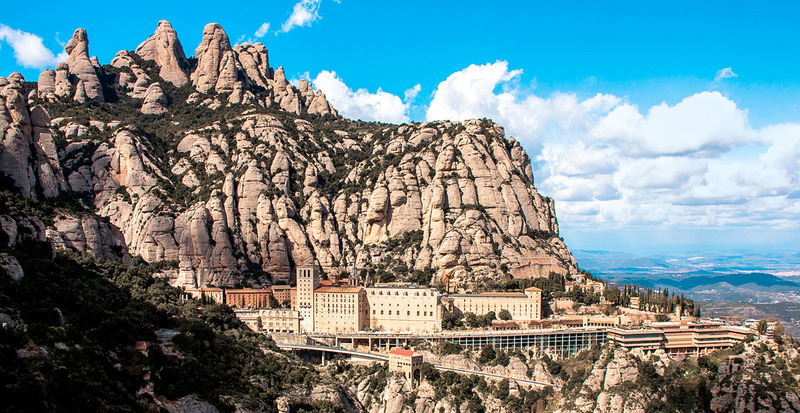 A short drive from the seaside coast of Barcelona delivers you to the shadow of Montserrat. Wind your way up the mountain to the imposing 18th-century Benedictine abbey, surrounded by jagged brown peaks and believed by many to be the secret home of the Holy Grail. You may spot silent monks and pilgrims in search of the famed Black Madonna, while the serenading strains of the L’Escolania boys’ choir will draw you in with dramatic Gregorian chants. A funicular ride to the summit reveals sweeping views of the Catalonian countryside. Tasty Tip: Tempt your tastebuds with Spanish-style barbecue at Ca l'Andorrà, where wood-fired Burgos suckling pig and Morcilla sausage are highlights of the menu. 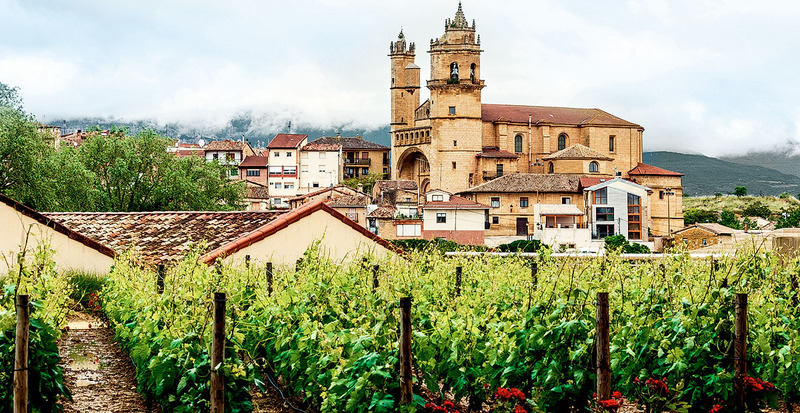 Perhaps no flavor is as essentially tied to Spanish culture as the wines of La Rioja in the northern part of the country. From more than 500 wineries spring some of the world's most beloved red wines — often blending the noble tempranillo grape with other regional varietals such as garnacha and graciano. The patchwork of cultivated land and natural wonders are best viewed by hot air balloon soaring over vineyards along the Ebro River. The Vivanco Museum of Wine Culture takes you on a journey through the 8,000-year-old history of wine and its influences around the globe. Tasty Tip: Pair your favorite vintage with roasted baby lamb or Rioja-style cod from Vivanco’s onsite restaurant. Art, history and cuisine converge in Madrid, Spain's geographical heart and capital city. Endless historic attractions preserve its traditional heritage, like the grandiose Royal Palace and 18th-century Plaza de España with its monument to “Don Quixote” author, Cervantes. 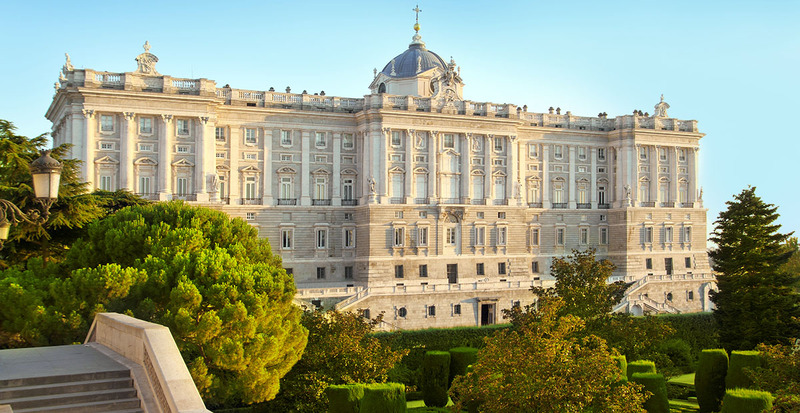 You may find yourself spending day after day delving deeper into the cultural jewels of Paseo del Arte, where Museo del Prado, Museo Thyssen-Bornemisza and Museo Nacional Centro de Arte Reina Sofía hold some of the world's most important works of art from ancient to modern times. Tasty Tip: Follow in the footsteps of local madrileños on a tapas tour, and make time for traditional stew-pot cooking at San Miguel Market — prepared with water believed to be the purest in the country. From architectural wonders to picture-perfect beaches and distinctive regional cuisine sourced from the land and its surrounding waters, Spain’s beauty spills from every corner. Let us help you discover it all in one effortless journey. We'll create the perfect blend of adventure, culture and cuisine for your Spain vacation.